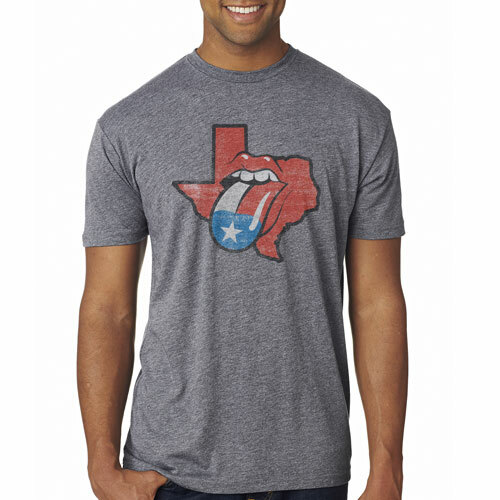 Come and Take It - TriColor Cap [5348CPCH-TRI] : Outhouse Designs Screen Print T-shirt Store, Keep Austin Weird! 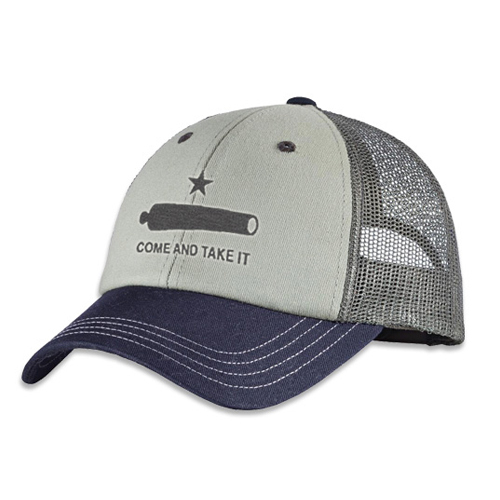 Our Come & Take It - Tricolor Cap depicts the Flag flown at the Battle of Gonzales, which marked the beginning of the Texas Revolution. Structured, high profile 100% cotton twill front in chrome, navy bill, and charcoal mesh back with adjustable plastic snapback closure. One size fits most.